How to Choose the Right Solid Wood Panel Doors for Your Abode? Doors are indeed the main point of entrance and exit of your home. Made from solid wood, doors serve as the perfect choice for homes. 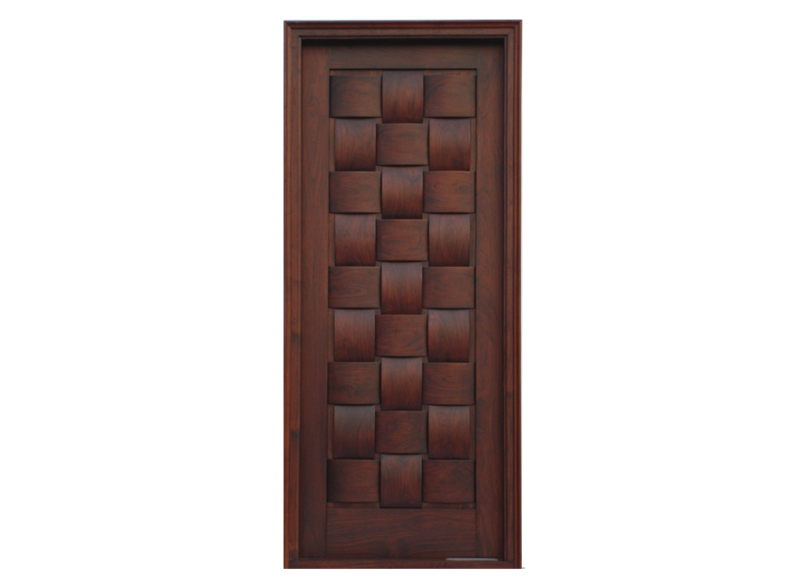 An appealing solid wood door impresses visitors with its elegance. When it comes to types of doors, they are available in a wide variety. Even now they are available in a plethora of colors that you can match with existing décor. Doors are known for introducing natural warmth and add style to your home if used in traditional ways. 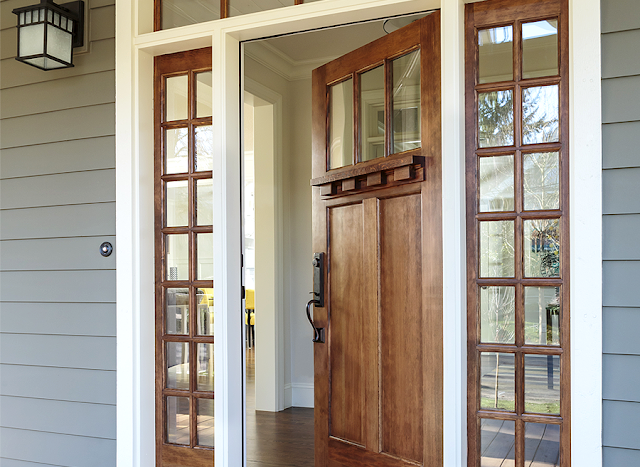 Why to Pick Wooden Doors? Wooden doors seem an ideal choice for protecting your home. If you feel like, you may replace exterior metal doors with wood doors for revamping your entire home. Wooden doors seem appealing and look great while viewing from outside. 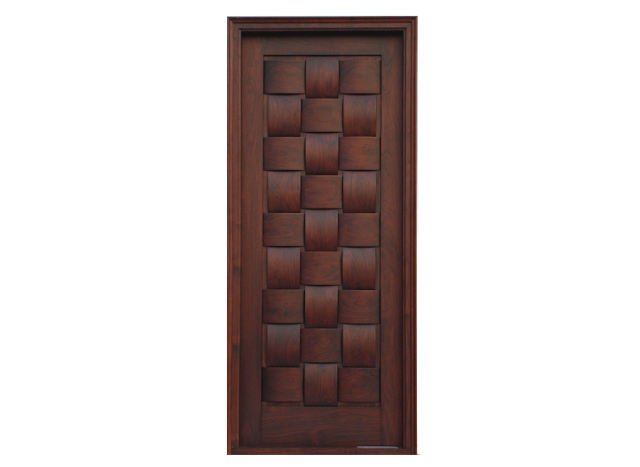 Solid wood doors can also serve as the single acting doors that are hinged on one side and open in one direction only. You can always choose the types of doors that suit your taste. Most of the available doors can also be customized. For instance, if you require a panel door, consisting of wood panels, rail panels or stiles, go for a solid wood panel door or plywood panel door. If you don’t find the doors you want, always take counsel of the trusted door manufacturers for your needs. Besides panel doors, solid wood frames, stable doors, trap doors can also be availed on customization. Your selection of solid wood door depends on your personal style, the residential area, the structure and existing décor of your home. Always buy the solid wooden doors from a reputed manufacturer so as to ensure the quality. Points to Consider Before You Buy! Once you have installed your doors, you should ensure that these doors remind guarded against damage. It can be due to extreme weather conditions, excess humidity, high temperatures or heavy rain. Wooden doors can also get damaged through warping or crack or by termite attacks. Another important thing to ensure is that it should complement the look of your home. Once the visitors come to your abode, they sense your style statement. Ensure to maintain and take care of your doors. It will enable them to last for a longer time. However, the sophisticated construction methods make these wooden panel doors less susceptible to damage from the outside elements and maintain their visual charm. It is important to have your solid wood door primed first and then get it painted or stained to better guard it against weather. It helps you avoid incurring high maintenance charges later on. Now it is possible to get the personalized look of your solid wood door by adding a window, transom, sidelights or glass insets. Doors with a solid core tend to be more expensive than the hollow core wood doors. If you are unable to afford these solid wood doors in every room, you can simply start out by fitting them in the areas like bedroom and bathroom. It will be an affordable makeover for your home.